This Women's & Gender Studies-sponsored series features local and national scholars presenting innovative research. It’s a great opportunity for our students to interact with these scholars both formally and informally. In addition, our program partners with other departments and groups to co-sponsor poetry readings, films, concerts, panel discussions and art exhibits of women’s work. 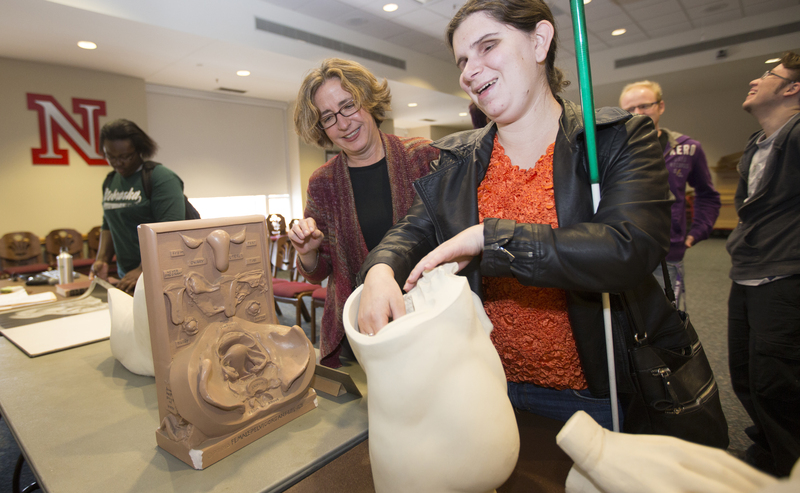 No Limits is an interdisciplinary conference on Women's & Gender Studies that has hosted hundreds of presentations from students and community members involved in Women's and Gender Studies in numerous academic departments and community groups. No Limits encourages creative presentations, including artwork, performances and the reading of original work, and has also hosted many renowned scholars, writers, performers and activists, including Janet Kourany, Gigi Durham, Obioma Nnaemeka, tatiana de la tierra, Judith Cofer Ortiz, Nomy Lamm, Toi Derricotte, and Lourdes Portillo. 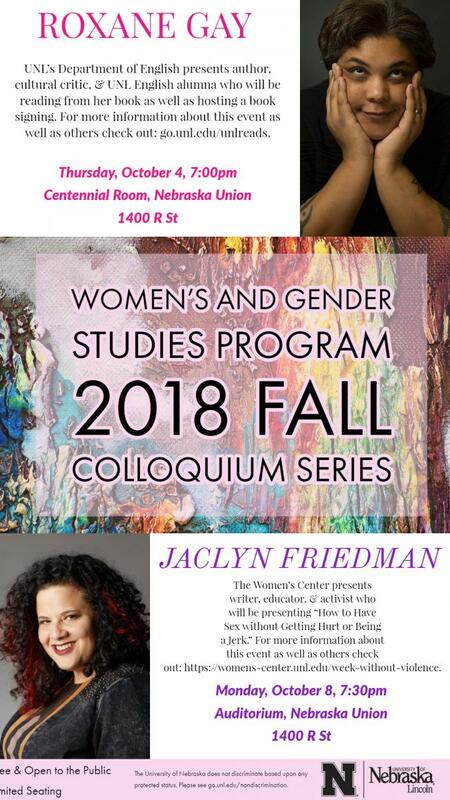 The Women’s and Gender Studies Program offers co-sponsorship for speakers and events that address issues relevant to Women’s and Gender Studies.